When it comes to travel, many of us dream about being spontaneous. Suddenly deciding to up sticks and fly somewhere exotic with no real plan. Maybe even without a specific final destination in mind. The reality for many though is that travel can be a big commitment both in terms of time and money. Take advantage of at least a 7 day nationwide rail pass. 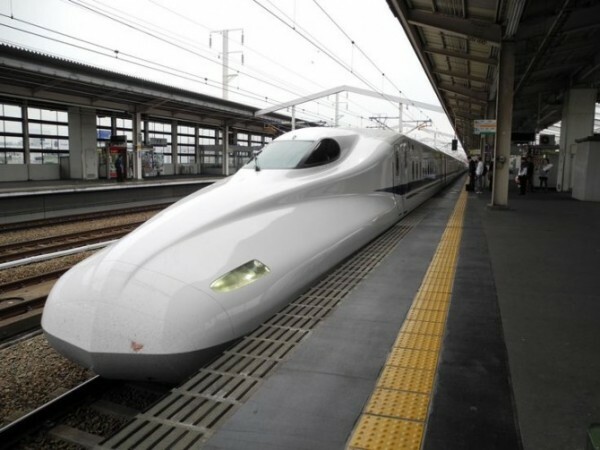 They offer fantastic value for travelling on Japan’s famous bullet trains (or shinkansen as they are known locally). If you are travelling as a couple, you can cover your pass in just a couple of journeys. The options are passes lasting for 7, 14 and 21 consecutive days. What’s more, the savings get proportionally greater if you can buy a longer pass. Simply choose the duration that best fits with your plans. Cheaper tickets are available for children (6-11 years old), and there’s a first class option for both adults and children if you want to treat yourself to a bit of extra luxury. 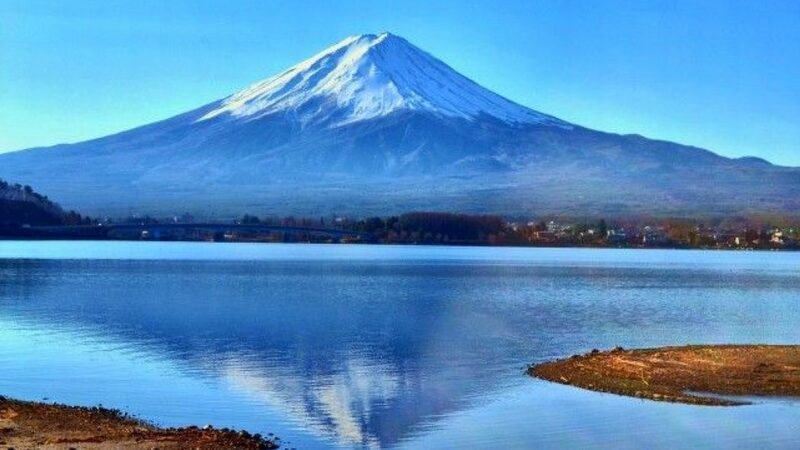 If your time in Japan is limited to two weeks or less, even if you are staying in one place for much of the time, then having a 7 day rail pass can really open up The Real Japan to you. The passes also cover use of all non-bullet national and local Japan Rail trains, so you can use it to explore some of the lesser-known regions. 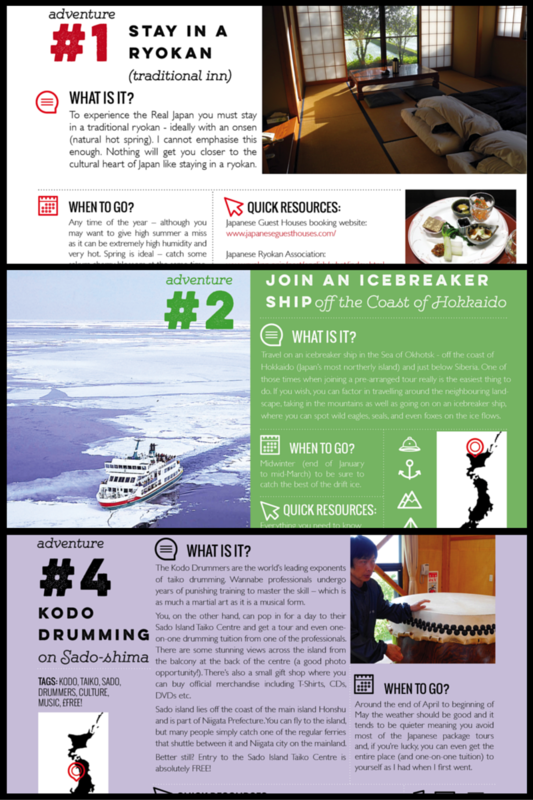 Even the JR ferry that runs between Hiroshima and Miyajima is included in the coverage. 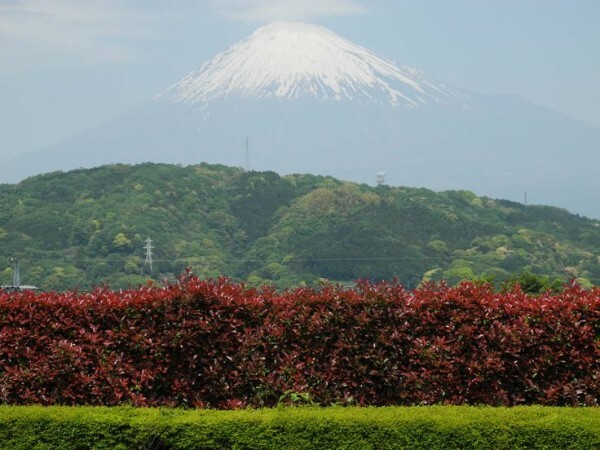 Investment in extending and improving both the rail network and a programme of continually introducing new trains every few years, make Japan’s rail network one of the best and most efficient in the world. Rail tunnels and bridges now connect the main island Honshu with the extreme northern island of Hokkaido, as well as the southern island of Kyushu, and the smaller Inland Sea islands. All of which I’d encourage you to visit, so if you have a rail pass there’s really no excuse not to get out there exploring. Take cash with you and plan to get more cash out when you are here. To those of us who believe that the drive towards digital money and epayments is really a conspiracy to enslave us (no, really it is!) the fact, in spite of its image as a technological advanced, Blade Runner-esque futureworld where robots tend to the needs of the elderly, and can transform themselves into automobiles when they are not fighting intergalactic battles, that cash firmly remains the preferred form of transaction in Japan can come as something of a surprise to the first-time visitor. Even now, not all ATMs operate 24/7. 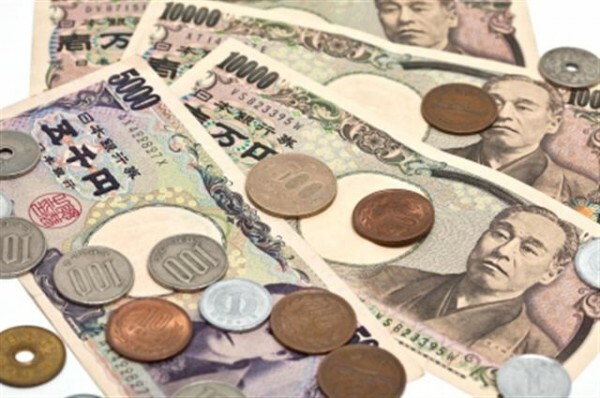 Whilst credit cards are more popular and widely accepted that in recent times, cash is still king in the land of the rising sun. So you are well advised to take plenty with you in advance. Street crime is incredibly rare in Japan – so the safety of carrying lots of cash on you simply isn’t a concern. Look out for Citicorp, Post Office and 7-Eleven convenience store ATMs, as they accept the widest variety of non-Japanese credit and debit cards. Some judicious pre-planning can be really helpful, saving you from finding yourself in a tricky spot. 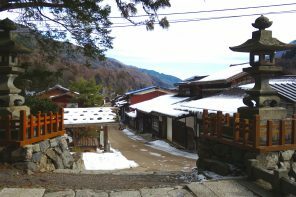 A good example is that of you’re planning to stay in a ryokan (traditional inn) during your stay (and read this article to see why you should), check to see if they take payment by credit card or not. Many, particularly those off the beaten track, will take cash only as payment. And as ryokan tend not to be cheap, be sure you have enough on you to settle up at the end of your stay. Not only does this demonstrate that you’re not just a dumb, lazy tourist which, of course, as a follower of The Real Japan you couldn’t possibly be, but it also shows a willingness to converse and ‘fit it’- which always goes down well when travelling abroad. No matter how limited your vocabulary may be, any attempt at speaking in Japanese in Japan will indeed go down well with the locals who will appreciate any effort to speak in their native tongue. In turn, if you don’t scare the occasional one away (it does happen! ), you can expect people to often take the time to go out of their way to be helpful. I still rely upon my trusty old printed pocket Berlitz Japanese guide from years ago. It’s so old it doesn’t even include a translation for the word ‘internet’. (That’s ‘intaanetto’ by the way!). 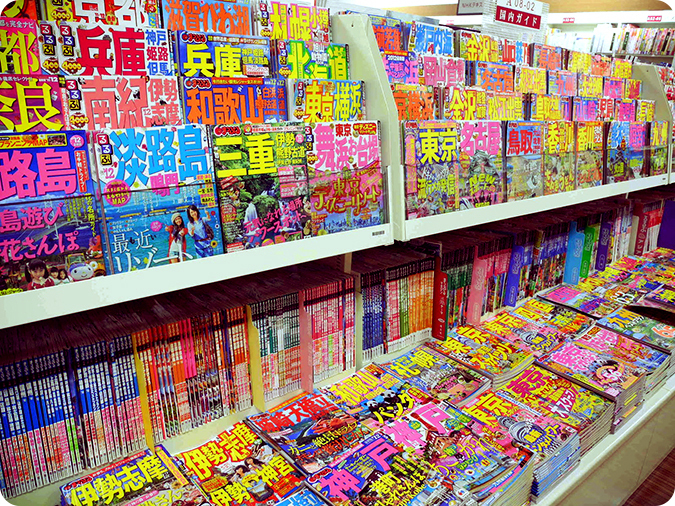 One of the major considerations with travelling in Japan is the inscrutable Japanese language. A seemingly incomprehensible, often kaleidoscopic, barrage of cryptic symbols awaits the foreign traveller who doesn’t speak or read the language. I’ve been exploring Japan since 2000 and I’ve picked up plenty of tips along the way. I’ve distilled 19 years of my experience into this ebook for you. 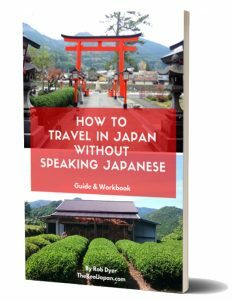 This practical Guide and Workbook covers all the essential basics you need to ensure your first (or next) trip to Japan is as Amazing as you deserve it to be. Preview what’s inside by CLICKING HERE. Boring it may be, but I never travel without insurance; and I recommend you don’t either. Annual multi-trip works out cheapest. If you are going to travel to a country where you may not speak the language, and where the culture will be about as close as you can get to visiting an alien world – without actually leaving this planet – for the peace of mind alone, it will be worth it. Besides, some airlines require you to declare that, if you don’t take their travel insurance when booking your tickets, that you already have travel insurance in place. Ticking that box and not having any insurance will invalidate your booking should anything go awry with your flights or trip. It’s fine to chill out, wander aimlessly, take each day as it comes. I know. I’ve done this. I’ve also done a bit too much of it sometimes, only to regret it afterwards. Discovering that if I’d done just a little more research before going somewhere in Japan I could have made so much more of my time there. After all, it’s unlikely you can simply ‘pop back’ in a couple of weeks to fill in the things you missed. That’s why having some sort of plan before you go is worthwhile. The shorter your visit the more valuable having some sort of plan is. 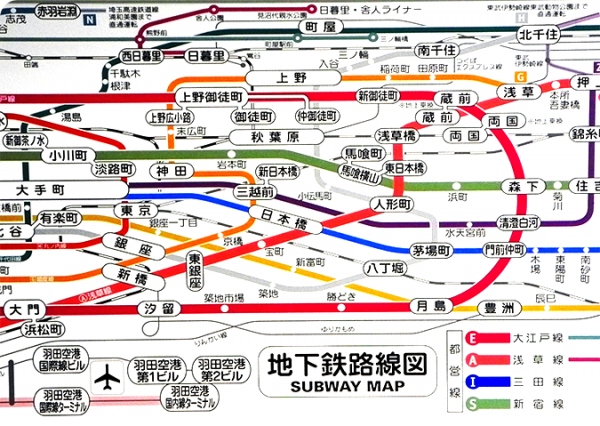 The trick with most travel, but especially when it comes to Japan, is to not get stuck in one place for too long. Ideally, it’s even best not to use one place as your base for too long either. Therefore, a plan is a good idea. (Or at least a rough idea if you find plans too constricting!). I’m not talking about an hour-by-hour, package tour type deal here. Just a breakdown of where you will be staying and where you will be visiting on key dates during your trip. Unless you’re back-packing or winging it, you might want to think about pre-booking accommodation, major rail travel, and any air travel. Of course, in addition to the time you have available, your budget will be a key factor here and will largely determine the extent to which you can travel around or have multiple bases during your adventures. Whatever the limitations you have to work to, still set a travel plan as a goal. The higher you set the bar for your trip, the farther your adventures will take you, and the more rewarding and memorable your trip will be. You’ll be glad you did. That’s it. These are my suggestions. 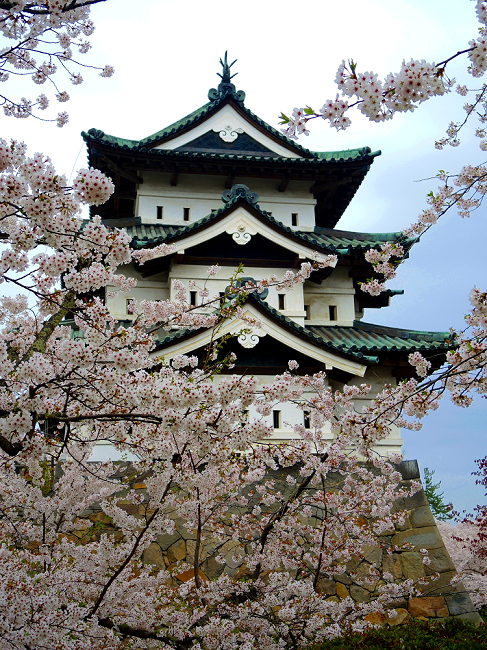 Have you already been to Japan? If so, you may have other ideas for essentials that you felt you couldn’t do without before you departed on your adventure. Comments and queries welcome.